Pruning: Not Just for Residential Trees! Pruning and trimming—the acts of strategically removing tree branches—are most often associated with residential landscapes. But did you now that pruning is essential to maintaining commercial trees’ vitality, safety, and beauty too? It’s true! Vitality: As with any other tree, to keep a commercial tree healthy you need to periodically prune any dead, dying, or damaged wood, including branches that are rubbing together or areas that have been on the receiving end of hungry insects. Trees can also be trimmed to allow more light and air to reach a tree’s canopy or to decrease strain on its trunk and roots. Safety: Pruning dead, dying, or structural unsound branches ensures that they do not fail during heavy winds. At the same time, trees must often be trimmed so they do not grow too close to power lines or interfere with traffic sight-lines. As such, pruning and trimming is essential to keeping your commercial property safe! Beauty: Trees can grow in unplanned or unusual ways if left unchecked. 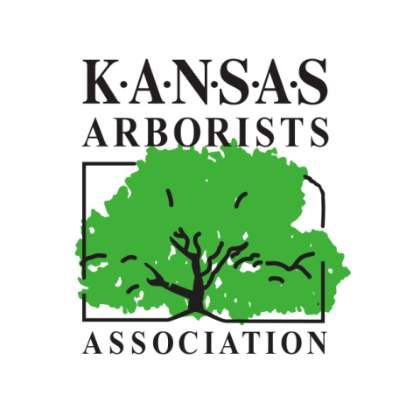 Most Kansas City business owners have their trees pruned for aesthetic reasons, removing branches to improve their overall form. Trees can also be trimmed to promote new growth and flower production. The end result is a commercial landscape filled with enticing, beautiful trees. 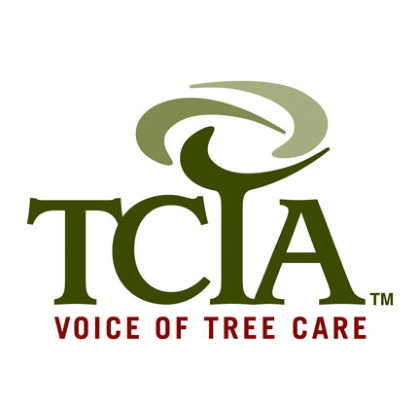 Throughout Kansas City and its suburbs, business owners invest time, energy, and money into maintaining beautiful trees, and SAFETY Tree Service is their number one tree care company! 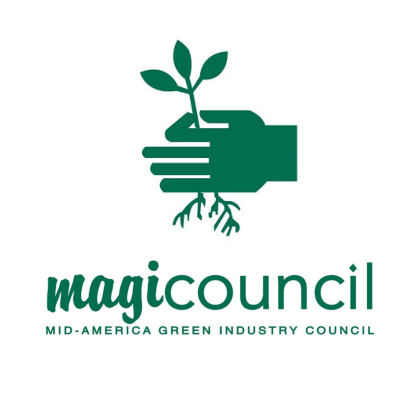 We have worked for over a decade to keep Kansas City’s commercial spaces full of lush, vibrant trees. 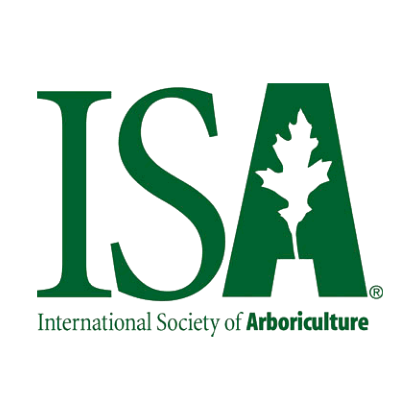 SAFETY’s certified arborists have a wealth of experience in trimming and pruning trees for optimal vitality, safety, and beauty. 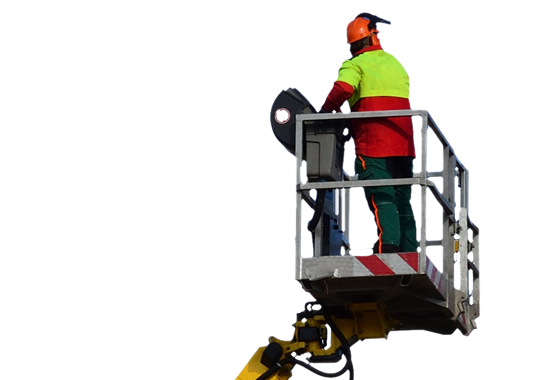 Armed with the safest tree trimming equipment and full liability insurance, SAFETY will get the job done safely and at a fair price! 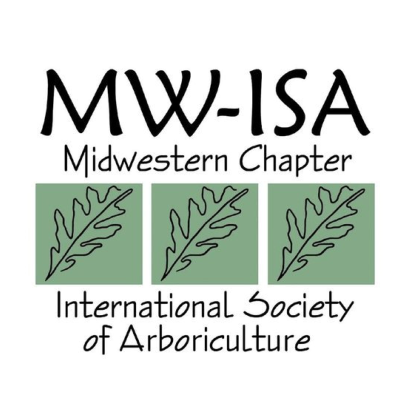 If you own property in Kansas City or any of its surrounding communities and are in need of commercial tree trimming and pruning, look no further! 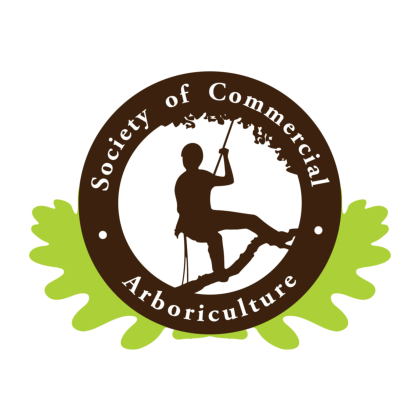 Contact SAFETY today to chat with one of our friendly arborists and schedule your free estimate.